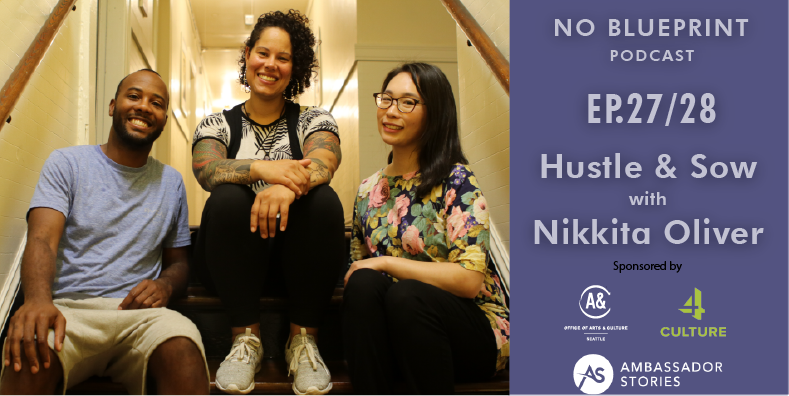 Nikkita Oliver is a lawyer, educator, artist, activist, boxer, former Seattle mayoral candidate and so much more. We discuss her journey growing up in Indiana, fighting for equity and justice and what's next. NIkkita is a graduate of the University of Washington's Law School and Masters of Education programs and received her bachelors from Seattle Pacific University.